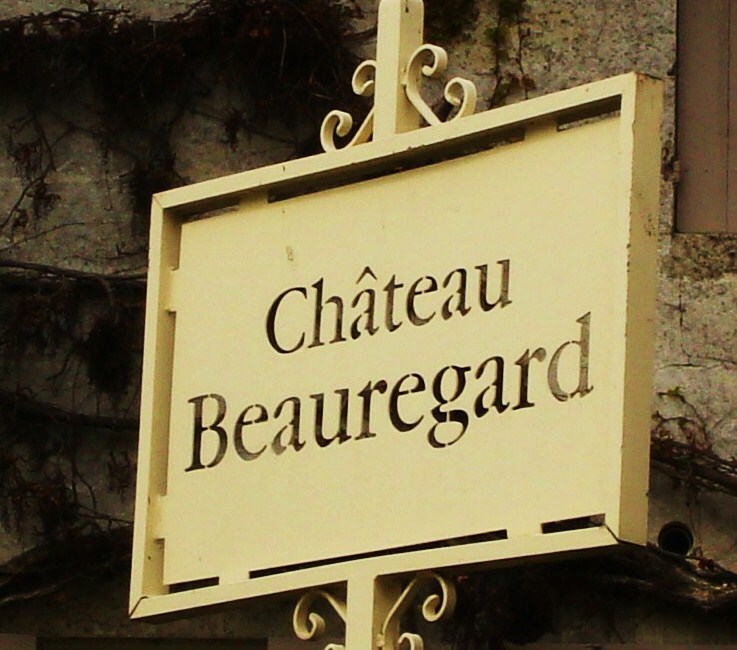 Château Beauregard maybe not in the top league in terms of the appellation, but it produces very enjoyable and well priced Pomerol and the 2009, 2010 and 2012 are very good here. Second wine is Le Benjamin de Beauregard. Things appear to have moved up a gear with the 2015 vintage, in part due to new ownership and investment. More on this soon. Vineyard/Terroir: 17.5 hectares on clay gravel and sandy gravel planted with 70% Merlot and 30% Cabernet Franc. 2007 Deep and earthy looking; attractive leafy, tobacco and black fruits nose; blackcurrant, gum and leafy tones on the palate; some grip and tannin but this is an attractive effort. 88/100 MW Institute Nov ’11. [Earlier] Deep, quite deep; sturdy and attractive wine with good density; attractive palate with structure and substance. Not bad. Grippy wine on the more substantial side of Pomerol. 88+/100 UGC Oct ’09.